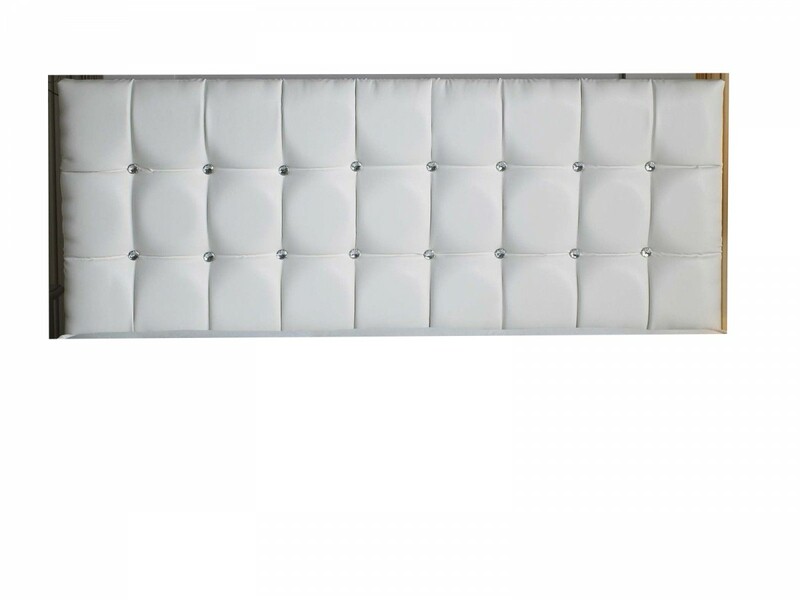 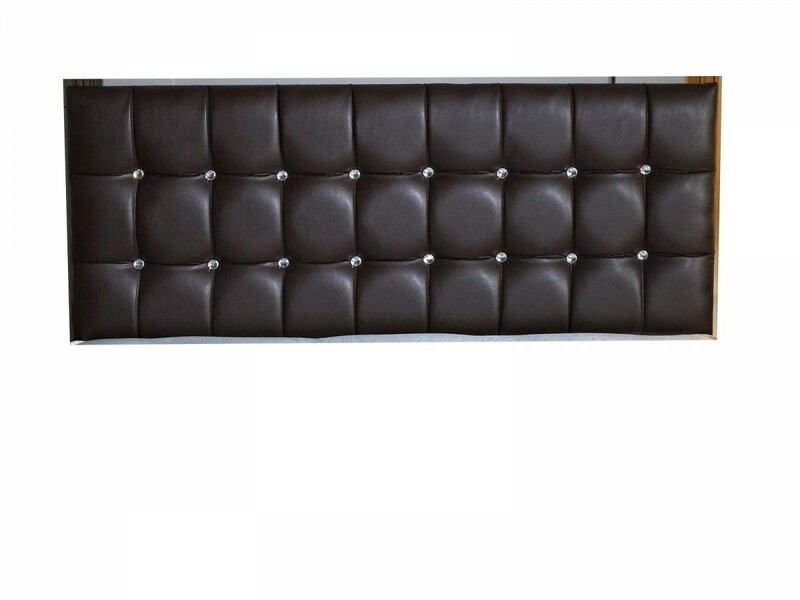 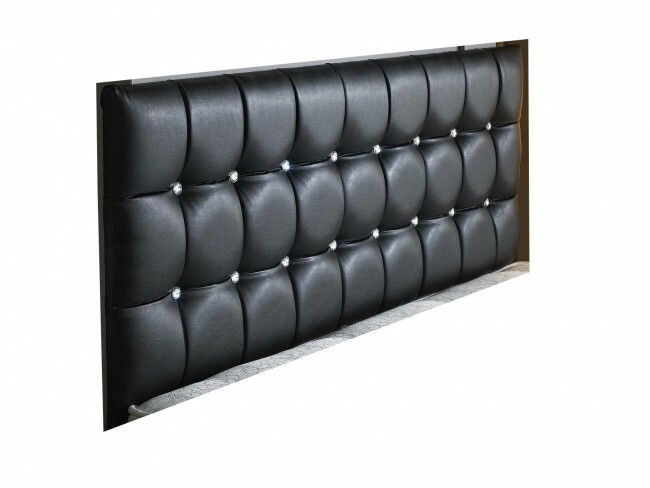 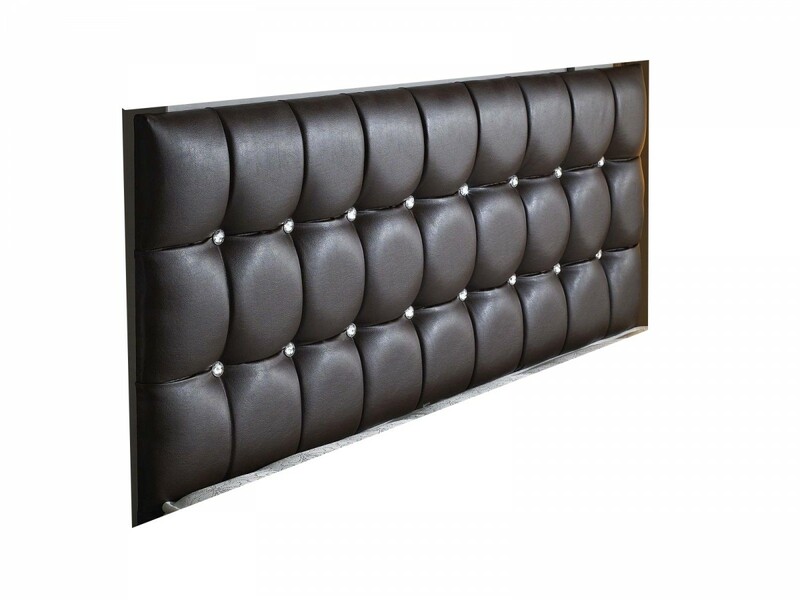 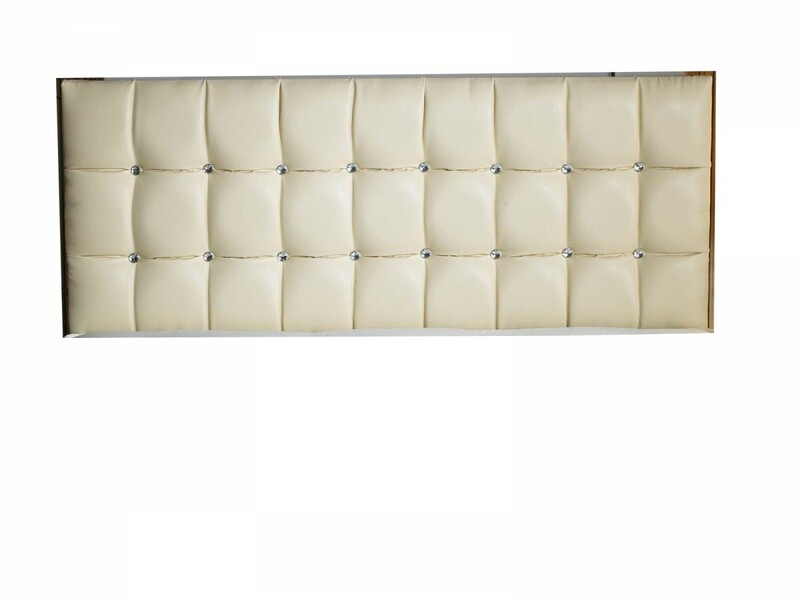 Cherie is a contemporary styled Floor Standing headboard padded and upholstered in sumptuous high quality faux leather with Diamante buttons. 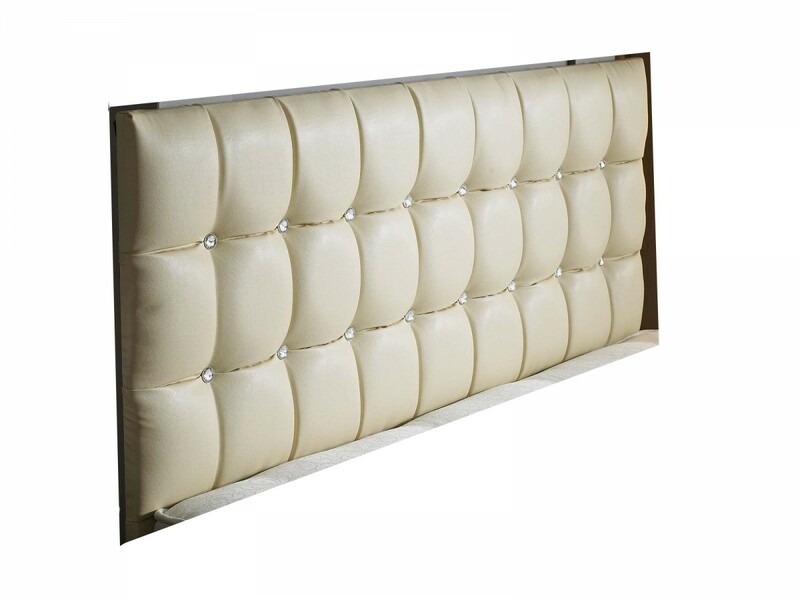 This headboard offers a true styling that will enhance your bedroom space and will conveniently stand behind your bed. Available in a selection of sizes this headboard will give your bedroom a stylish and opulent feel.